With 80 readings by some of the world’s greatest thinkers―from Plato to Gandhi, Carl Jung to Edmund O. Wilson, Gloria Anzaldúa to Toni Morrison―Reading the World is the only great ideas reader to offer a global perspective. Selections strike a balance between western and non western, classic and contemporary, longer and shorter, verbal and visual. The news media in a democracy. Continues author's autobiography My shaping-up years. A moving, warm, thoughtful account that enriches the spirit and highlights the basic social issues in our common heritage. Killing the Messenger is a resource for readers eager to experience media criticism of the past century. Selections are chosen from magazines, journals, official reports, public speeches, and books that have been long out of print and cover a range of issues: the inadequacy of the press to police themselves, the importance of ethics and training, the problem of bias and sensationalism, and the threat of censorship. Pieces by Theodore Roosevelt, Louis Brandeis, Joseph Pulitzer, Upton Sinclair, Spiro Agnew, George Seldes, and John Hersey, among others, are now joined by A. J. Liebling's early warning of the dangers of media consolidation, Will Irwin's analysis of journalism's growing power and pervasiveness, Daniel P. Moynihan's look at the changing relationship between the press and the presidency in 1971, Robert Darnton's essay on creative license, and Leo C. Rosten's statistical survey of the sociological makeup of newspaper correspondents in 1930s Washington and the effect of a journalist's "psychology" on the character of his reporting. --From publisher's description. "In this frank and informative autobiography, the veteran investigative journalist Ida M. Tarbell looks back on her nearly fifty-year career. At the age of eighty-two, one of the original muckrakers writes with characteristic candor and intelligence about a life spent defying categories and challenging complacency. Robert C. Kochersberger's introduction gives an overview of Tarbell's life and work, including achievements she omitted from her memoir out of modesty, and examines her enduring value to journalists of the twenty-first century." "Tarbell was the only woman in her class of forty students at Allegheny College. Shortly after graduation she took a job at The Chautauquan, beginning a lifelong immersion in the world of journalism. But it was at McClure's magazine - where she was the only woman on staff - that Tarbell made her name as a determined journalist, one of the fearless brigade of truth seekers famously chastised by Theodore Roosevelt, who used the term "muckraker" to discredit those who attacked U.S. senators in print. Tarbell also wrote serialized biographies of Napoleon and Abraham Lincoln, as well as a landmark series of articles on Standard Oil and John D. Rockefeller." 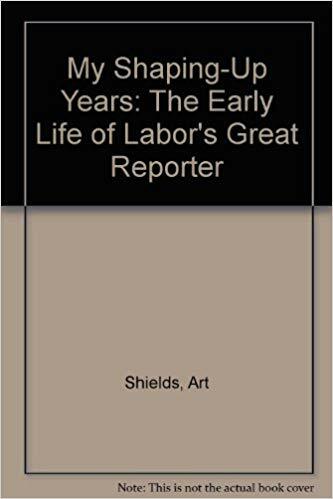 "In All in the Day's Work, Tarbell turns her keen eye on herself, recalling the events of her fascinating life with the same honesty, verve, and attention to detail she brought to her journalistic work, offering insight along the way into the people, places, and issues of her time." --BOOK JACKET. "Most academics still wrestle with the "publish or perish" phenomenon. Based on Dr. Liebowitz's 25 years serving as the editor-in-chief of a leading international journal, along with insights from some of the most knowledgeable journal editors, this book shares key lessons learned to help new professors, doctoral students, and practitioner scholars increase their chances of being published in selective, refereed international journals. It focuses on the key practices needed to ensure journal publication, with interesting cases and helpful tips sprinkled throughout the book"
Titles concerning education, human nature, law & government, war & peace, wealth poverty & social class, science & nature, language & rhetoric. "This is a celebration of the art of the documentary from its origins to the present day. With the critical and box-office success in the nineties of Microcosmos, When We Were Kings, Hoop Dreams and Hearts of Darkness, documentary films are now attracting more popular interest than at almost any time in their history. To contexualize and encourage this renewal of interest in cinema's most under-appreciated genre, Macdonald and Cousins have compiled a wide-ranging collection of writings about and by documentary film-makers and their work. 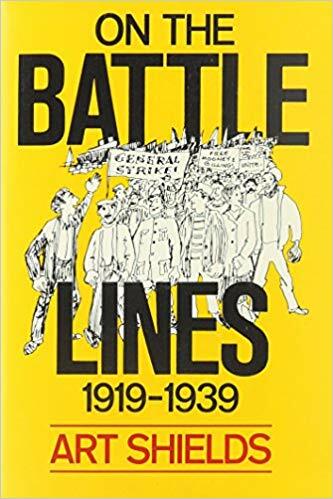 Underlying the entire collection is the passionate beleif that documentary can be as diverse and imaginatively rich as non-fiction writing - by turns polemical, personal, journalistic, emotive and poetic." Presents guidelines and tips for academic writing, arguing that scholarly writing does not have to be wordy and impersonal but instead can be witty, imaginative, and engaging.